All American Home Mortgage has brought on Crystal Tani as a new loan officer for the company. Ms. Tani will help grow the company's relationship with the Chinese Community. 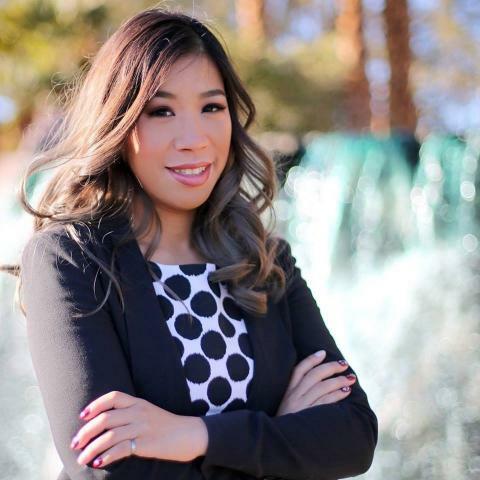 All American Home Mortgage in Henderson, Nevada is pleased to announce the hiring of Crystal Tani, NMLS# 1578437, as a Loan Officer for the company. Ms. Tani’s resourcefulness, drive and unparalleled passion have earned her a reputation as a trusted industry leader and the top producer so far for the company with the Chinese community. Ms. Tani assists people in obtaining VA loans, FHA loans, Conventional loans, Non QM loans as well as refinancing, and other unique loan products that the company has to offer. She is also extremely skilled in obtaining fast closings for her clients. Among the new responsibilities Crystal Tani will handle will be expanding the reach of All American Home Mortgage into the Chinese community as well as the origination of foreign national loans from China and Asia. As interest rates have been increasing due to market conditions and are changing day to day, Ms. Tani quickly obtains the documentation from her clients and makes sure they qualify for the loan, so that she can lock in an interest rate at the most opportune time. Ms. Tani is currently averaging 23.8 days from origination to funding and her dedication, determination and sense of urgency have resulted in her success at a very early age. People interested in learning more about obtaining home loans or refinancing, or about All American Home Mortgage,Scott Allan, and Crystal Tani are invited to visit the company website at http://www.aahomemortgage.com/.